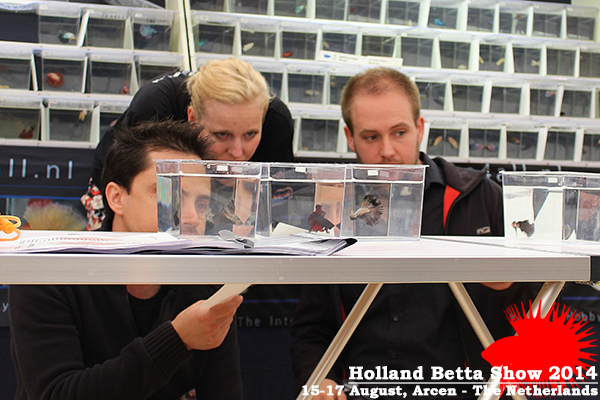 - Nishikigoi Vereniging Nederland for giving us the opportunity organize this event at the 22nd Holland Koi Show. 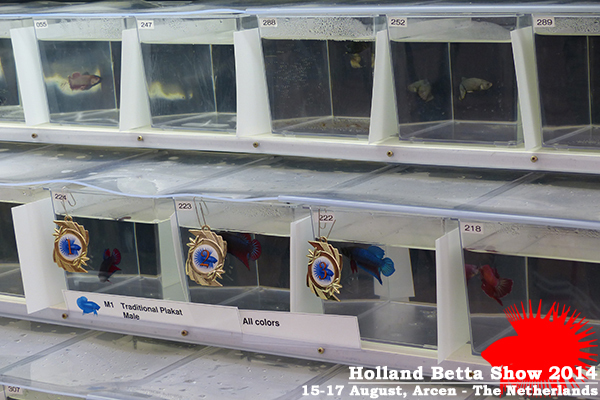 - Domburg Sportprijzen Holland for providing the beautiful medals for the 1st placed fish of each show class, the special awards and off course the T-shirts for our participants. 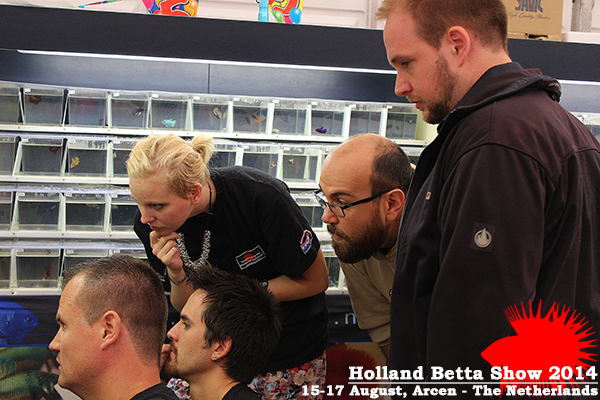 - The Bettas4all Judging Team consisting of Jamie King (Australia/Czech Republic), Eugenio Fornasiero (Italy/Germany), Michel Stokkelaar (the Netherlands), Joep van Esch (the Netherlands) and the apprentices Emelie Brandström (Sweden), Roberto Silverii (Italy), Martin Brammah (United Kingdom). 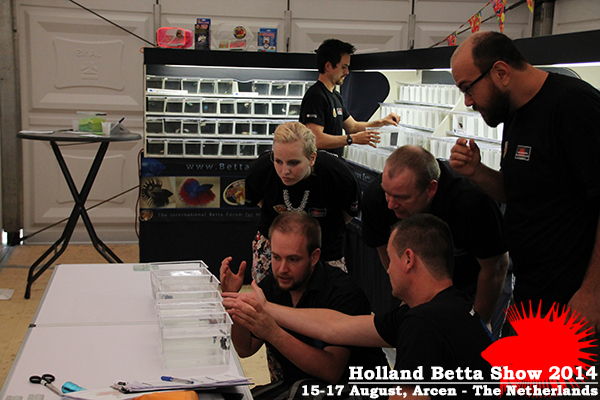 - All the breeders who have trusted us with their showfish: Arie de Koning (the Netherlands, Jamie King (Australia/Czech Republic), Holger Rabe (Germany), Alexandra Breton (Germany), Joep van Esch (the Netherlands), Boris Weber-Schwartz (Germany), Josip Kevari (Croatia/Austria), Eugenio Fornasiero (Italy/Germany), Emelie Brandström (Sweden), Mihai Gigi Sirbu (Rumania), Michel Stokkelaar (the Netherlands), Michael kirkham (United Kingdom), Jolanda Wisseborn (the Netherlands), Natalie Green (United Kingdom), Andrej Tihomirovic (Croatia), Liviu Dumitrescu (Rumania), Jens Hoerl (Germany), Ralph Loch (Germany), Astrid Raschke (Germany), Ines Borgolte (Germany), Susanne Berg (Sweden), Martin Brammah (United Kingdom), David Bastiaensen (Belgium), Jolanda Schär (Switzerland), Jiri Bosina (Czech Republic), Michiel van Bemmel (the Netherlands), Kia Strömberg (Sweden), Juno Ploeg (the Netherlands), Josef Kanok (Czech Republic), Frantisek Baier (Czech republic), Radu Kuharek (Rumania), Derk Reckel (Germany), Nermin Huremovic (Slovenia), Kristian Draganovic (Croatia). 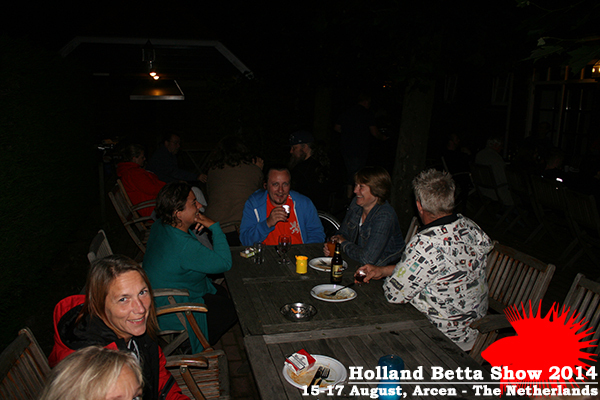 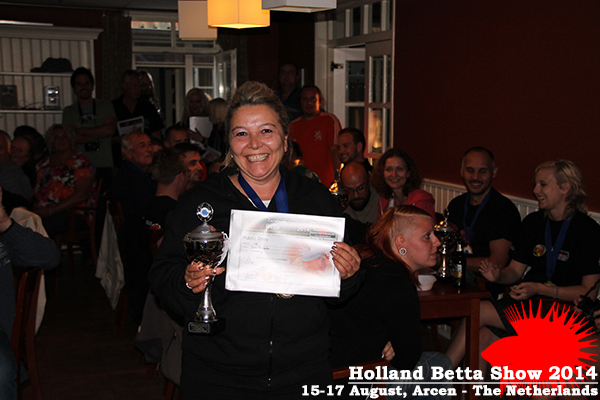 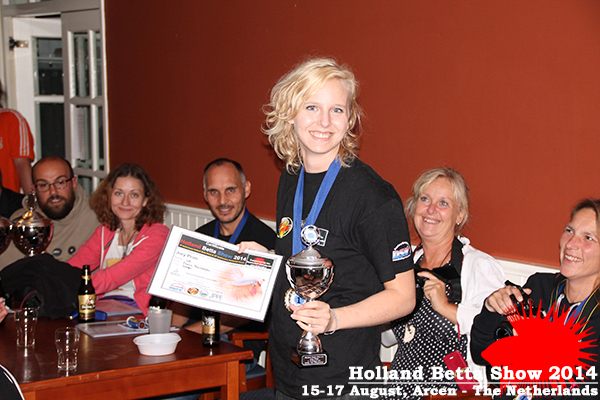 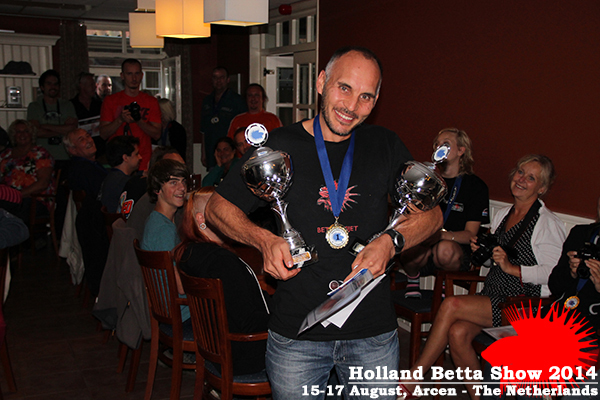 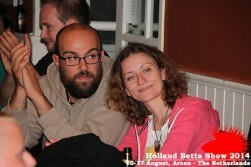 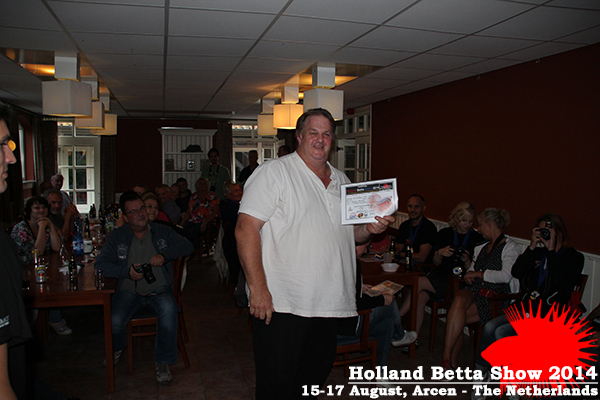 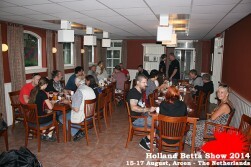 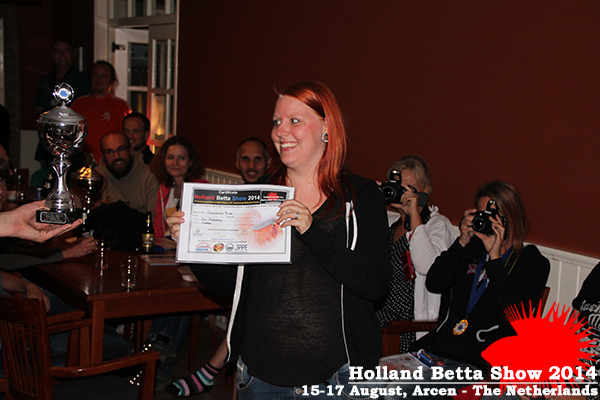 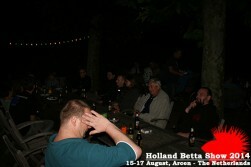 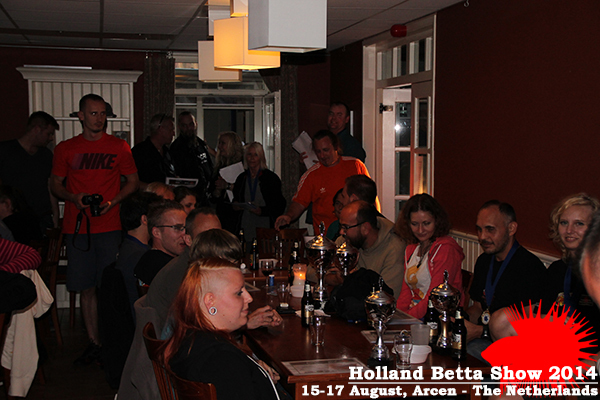 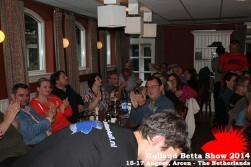 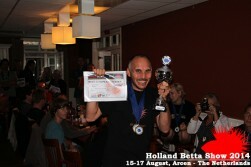 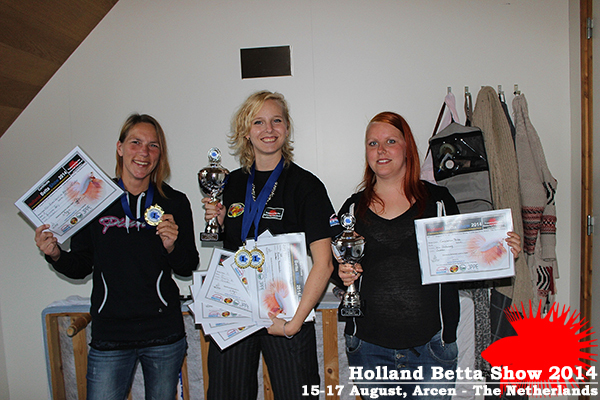 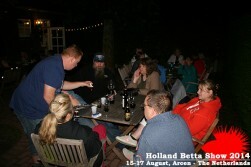 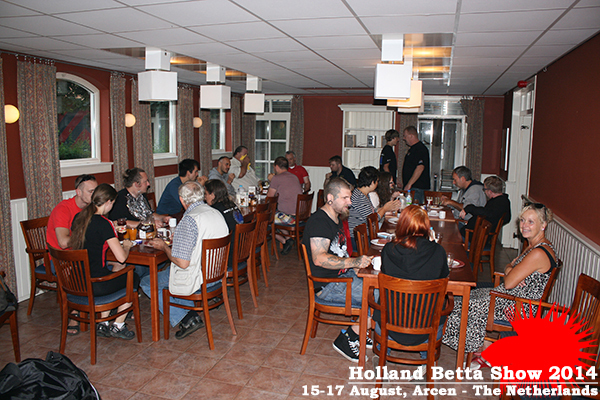 - Ralf Loch, Arie de Koning, Martin Brammah and Alexandra Breton for making and sharing pictures of the winning fish. 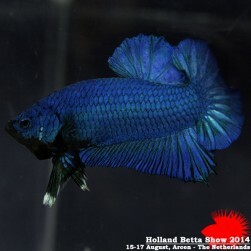 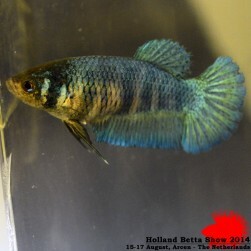 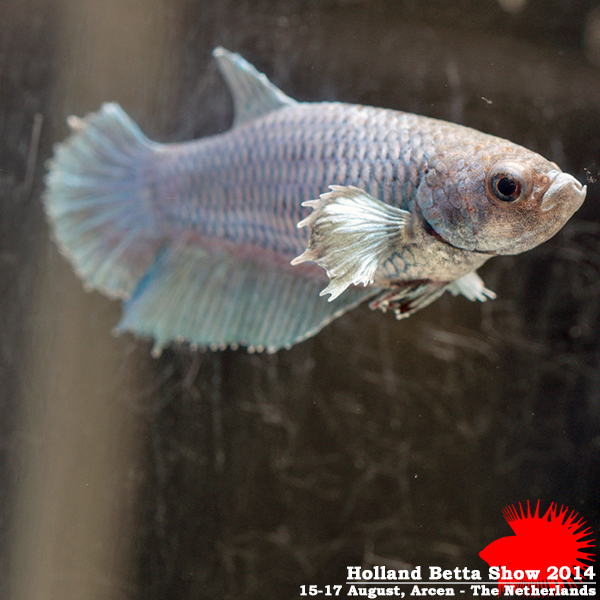 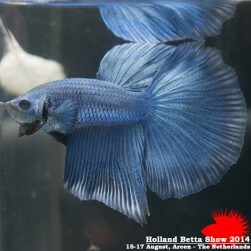 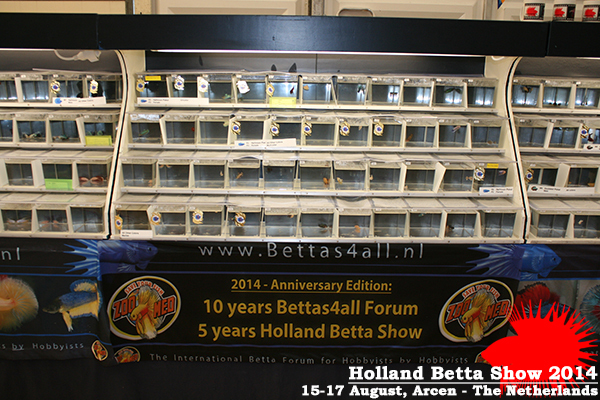 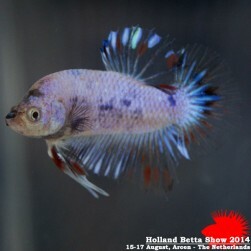 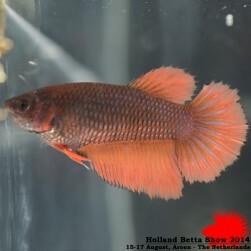 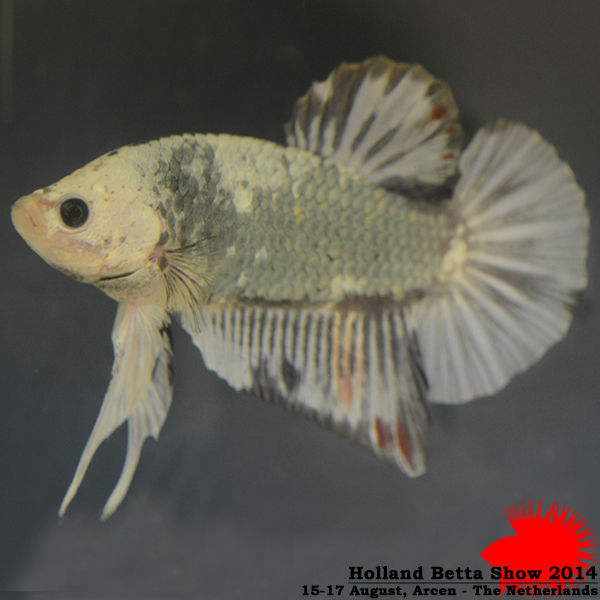 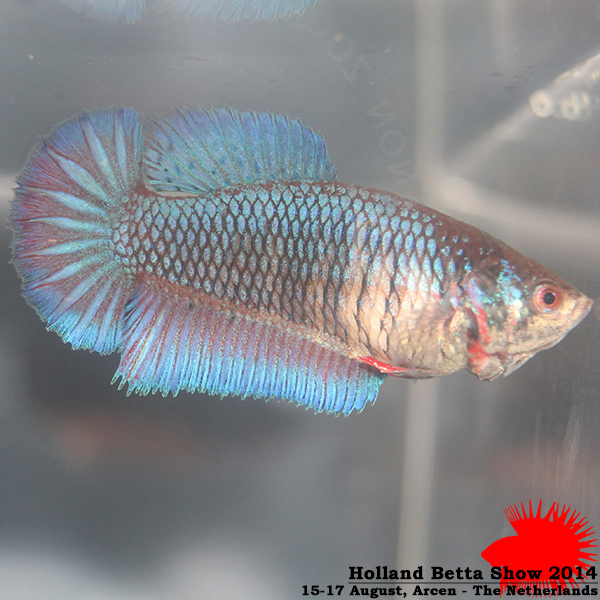 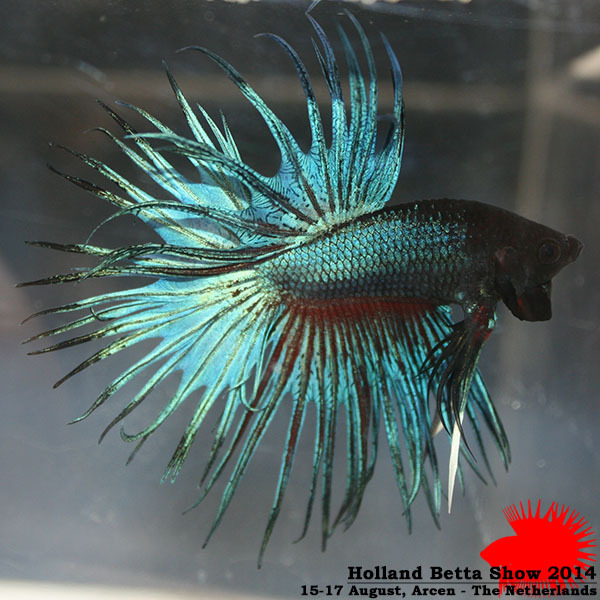 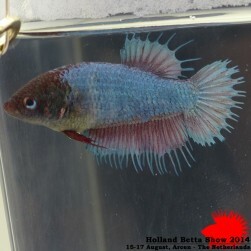 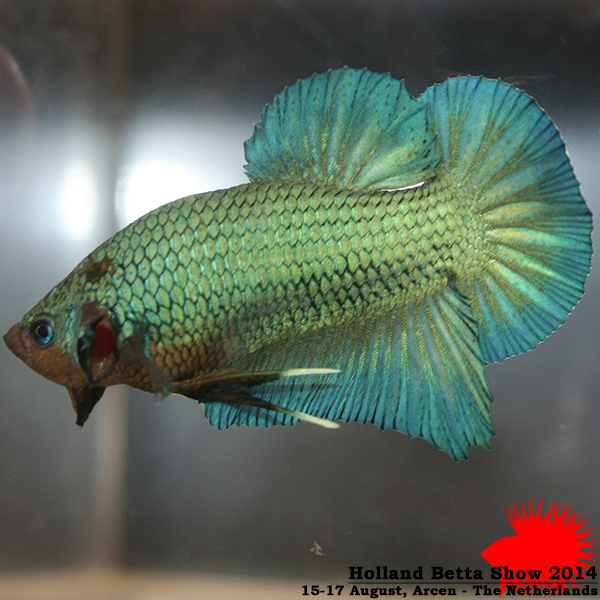 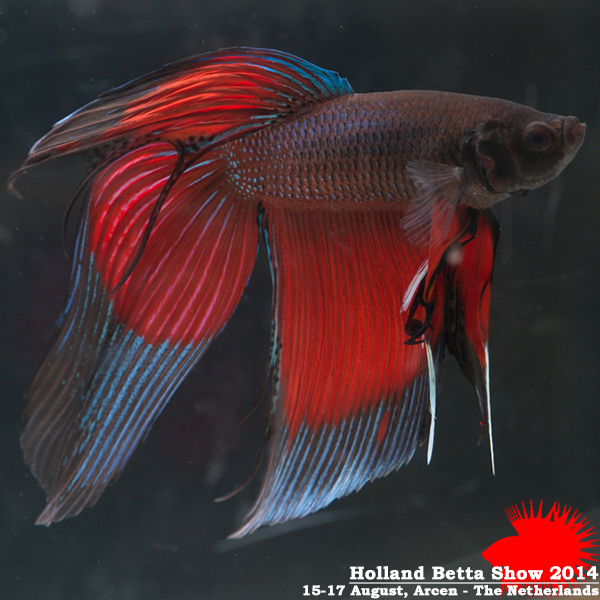 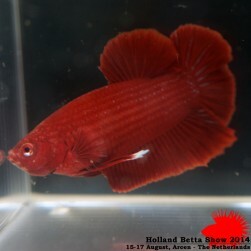 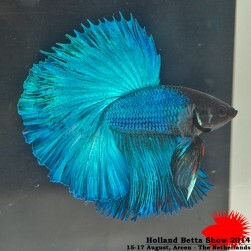 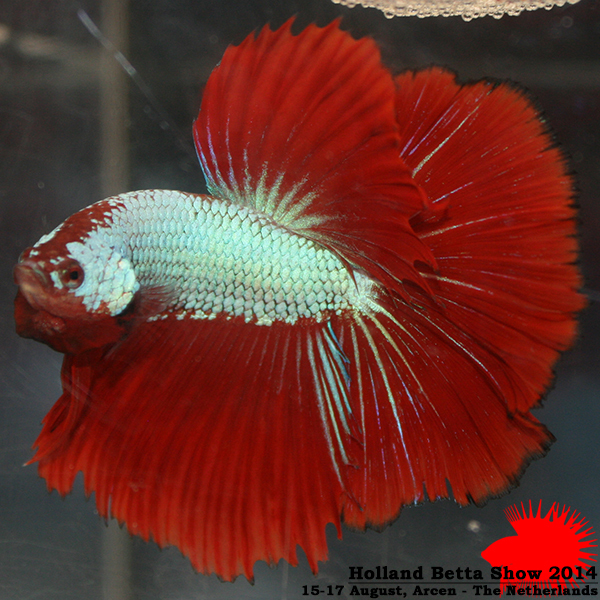 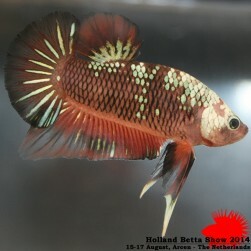 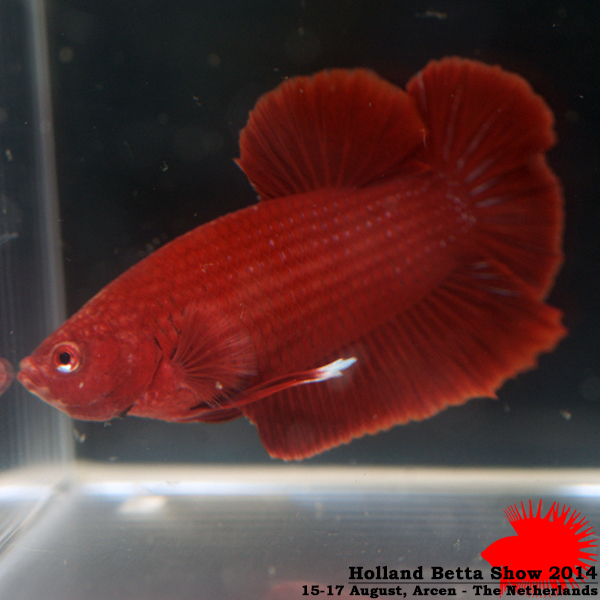 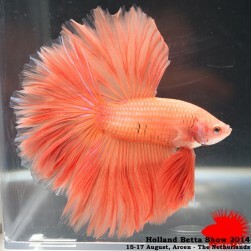 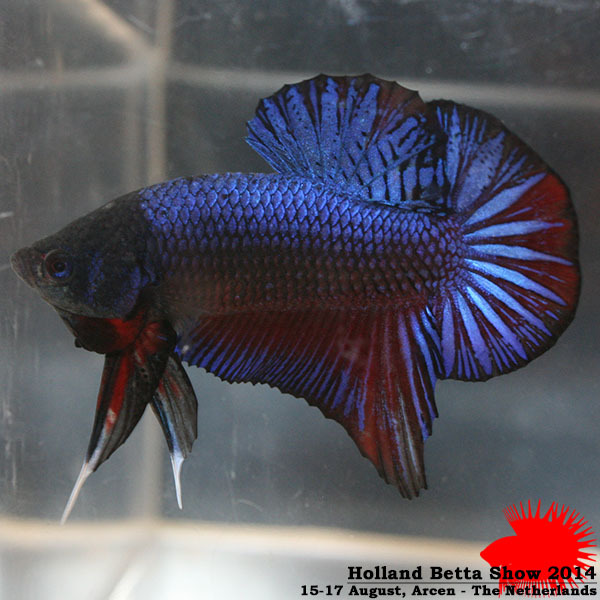 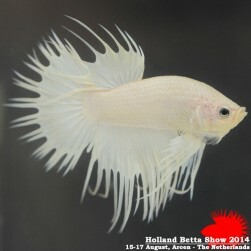 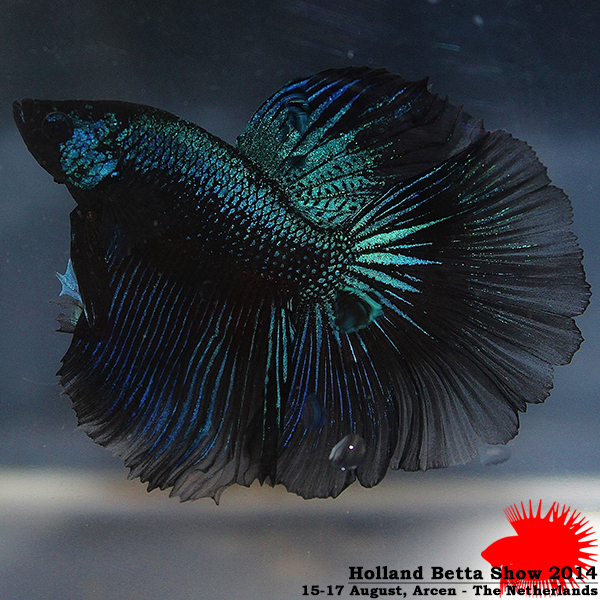 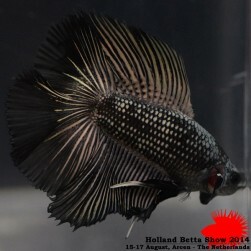 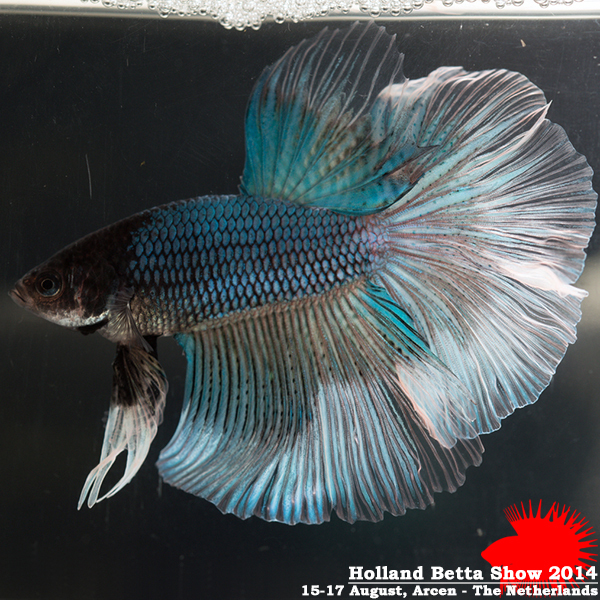 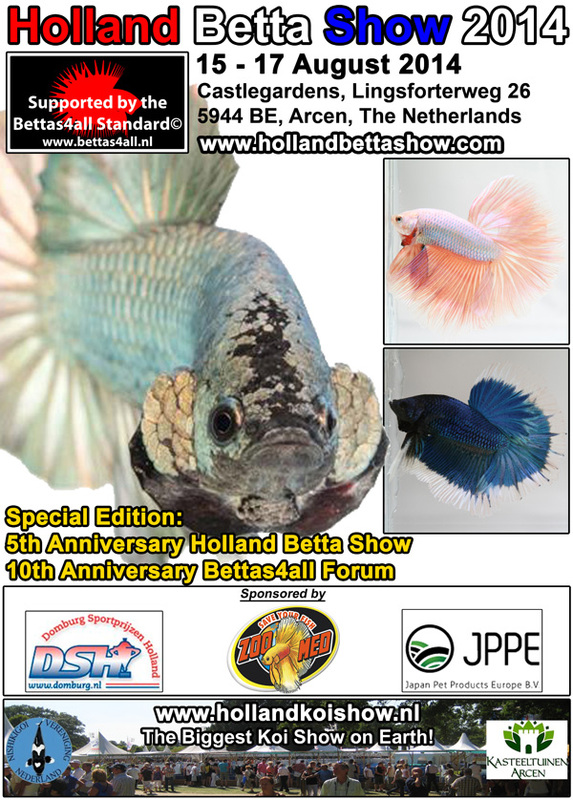 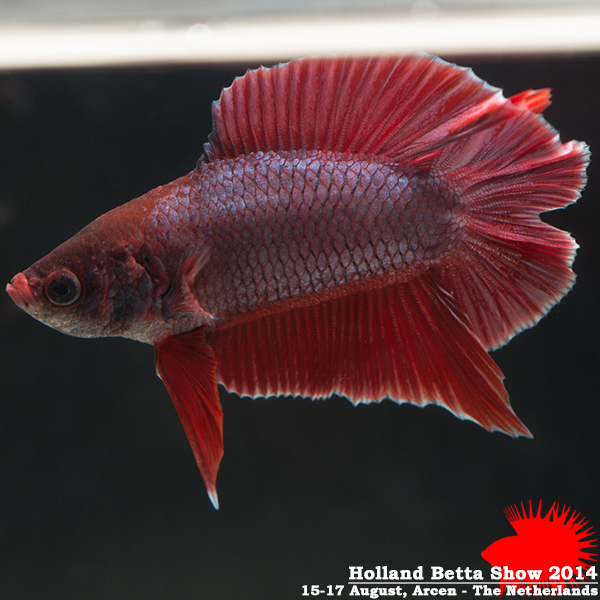 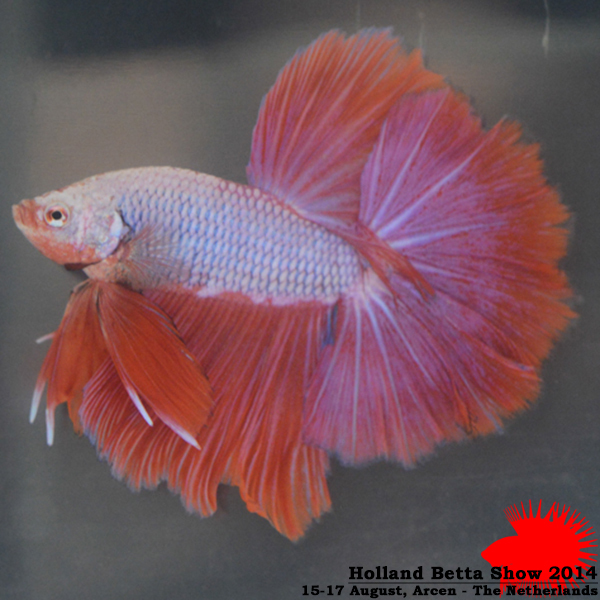 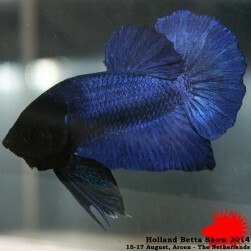 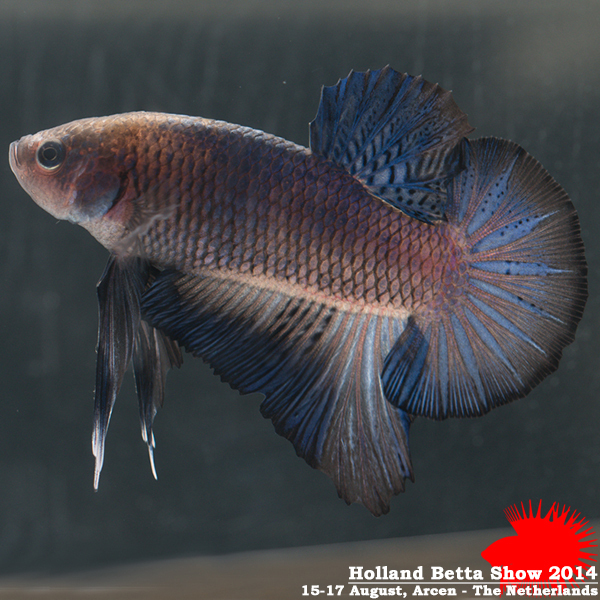 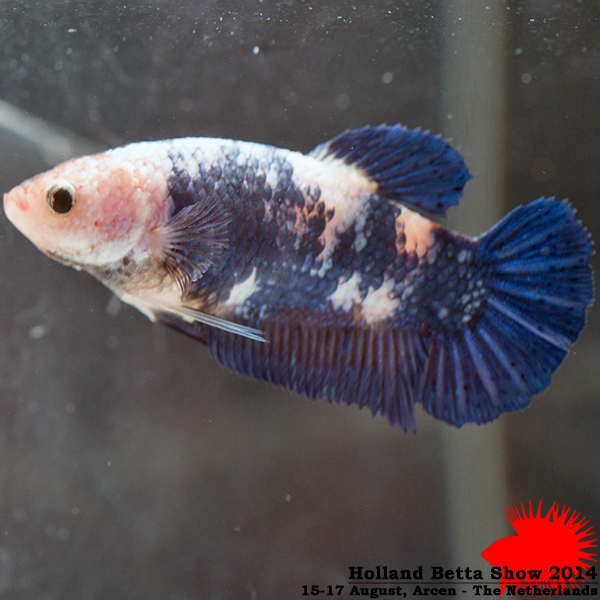 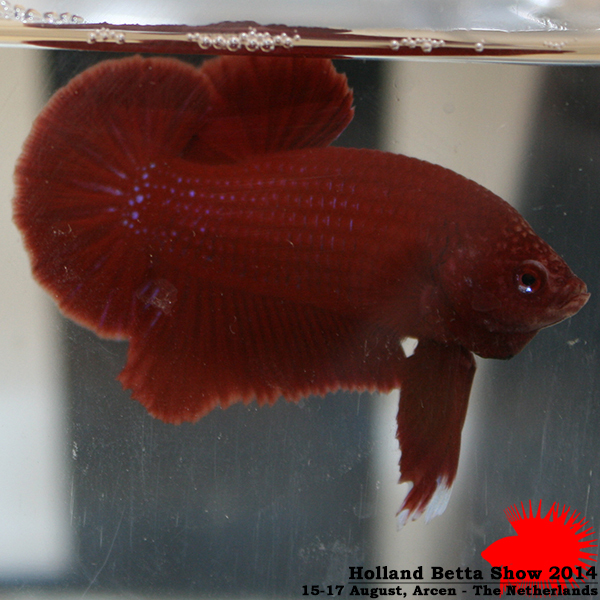 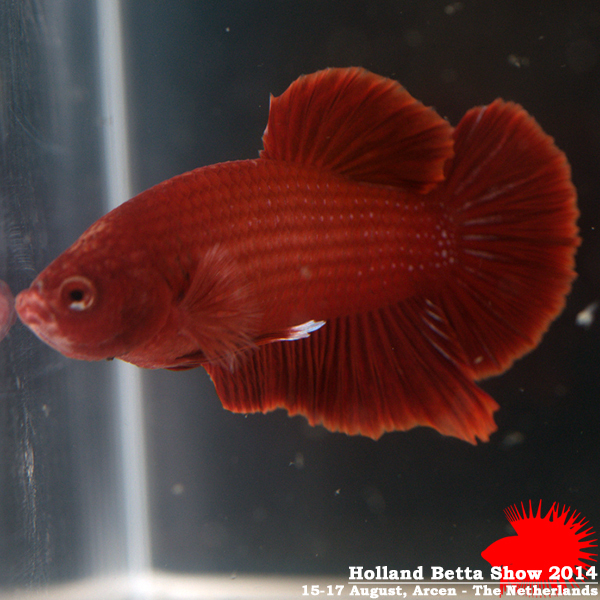 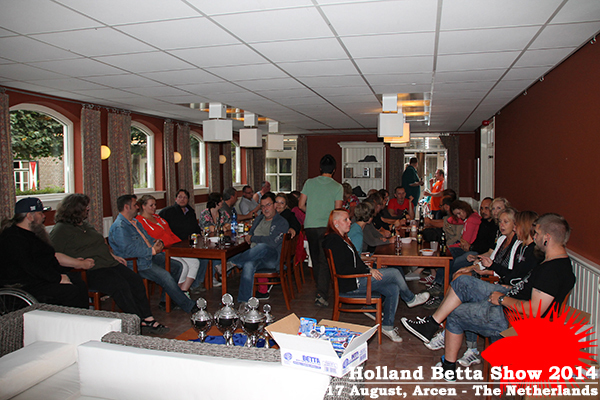 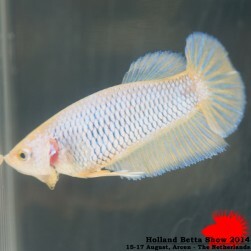 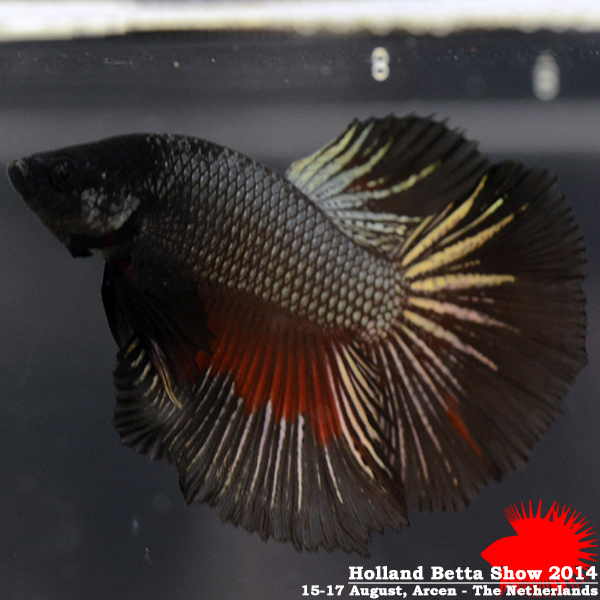 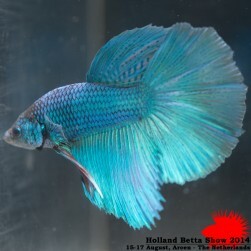 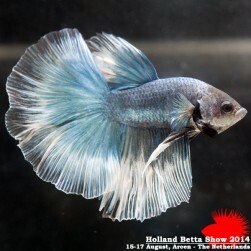 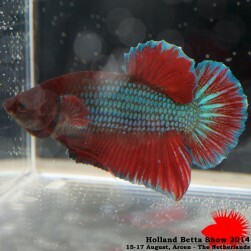 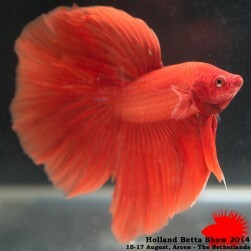 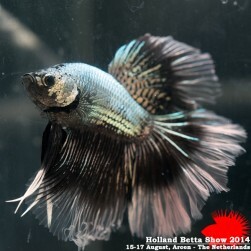 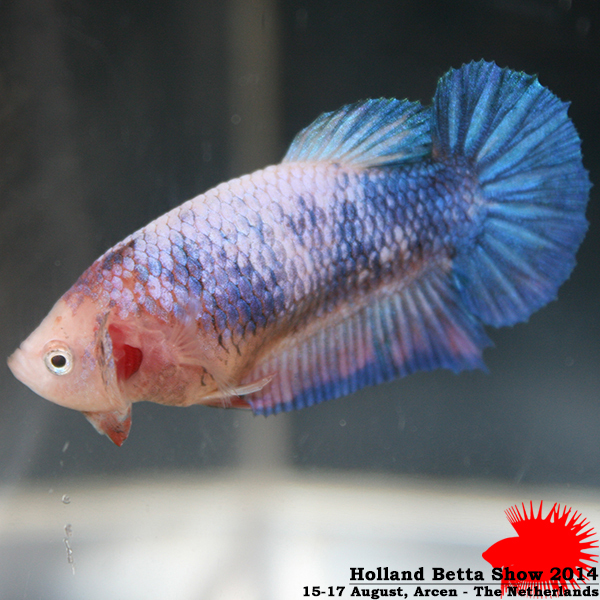 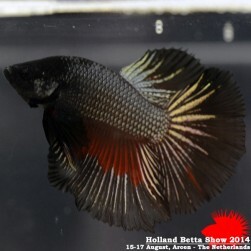 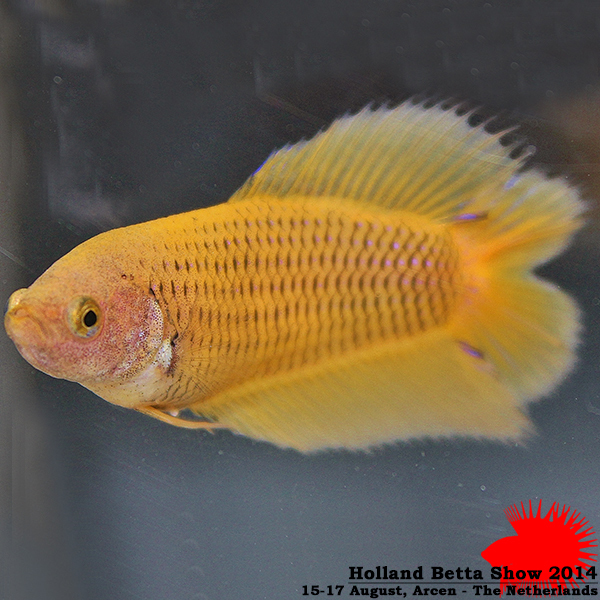 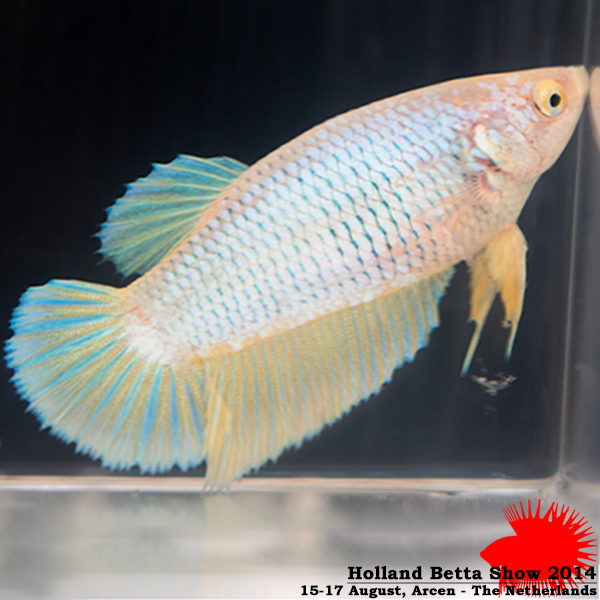 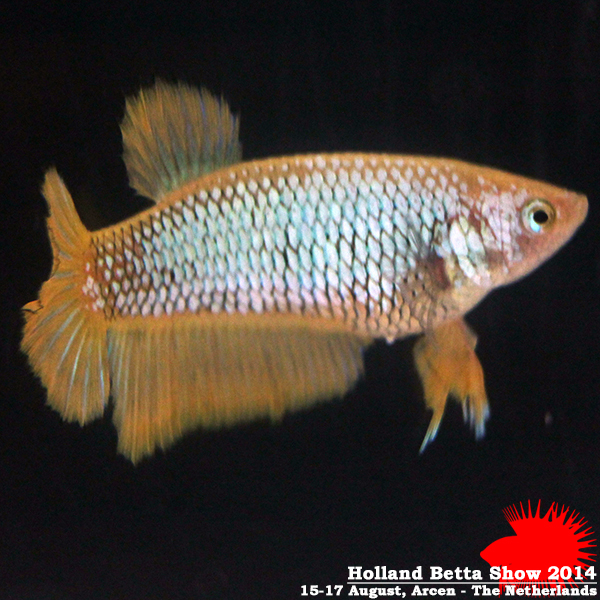 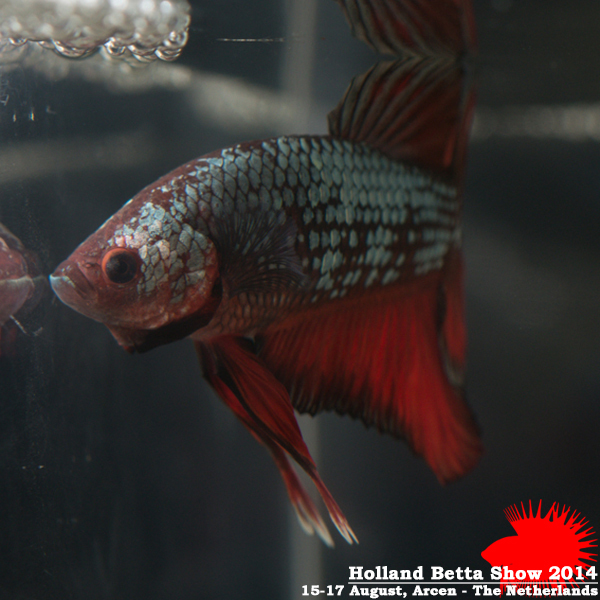 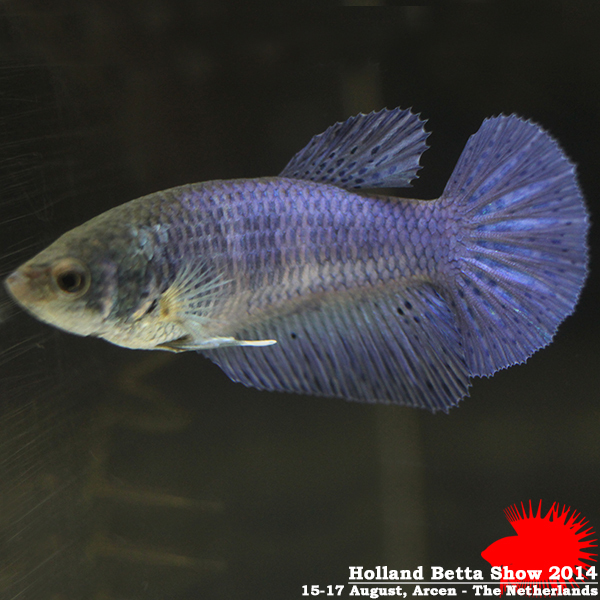 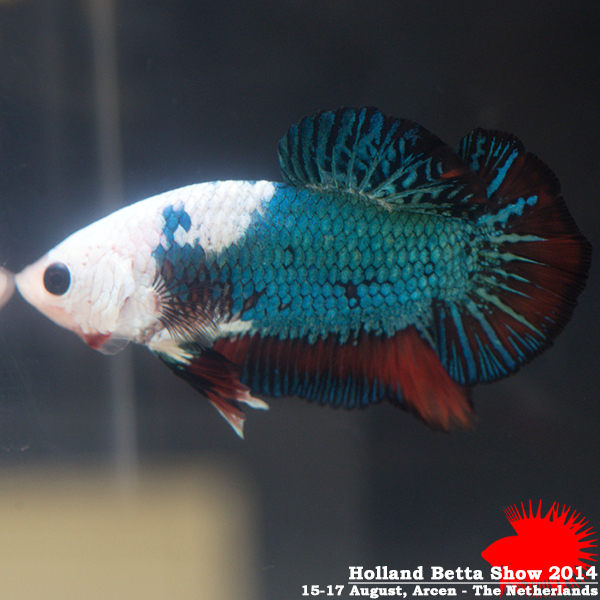 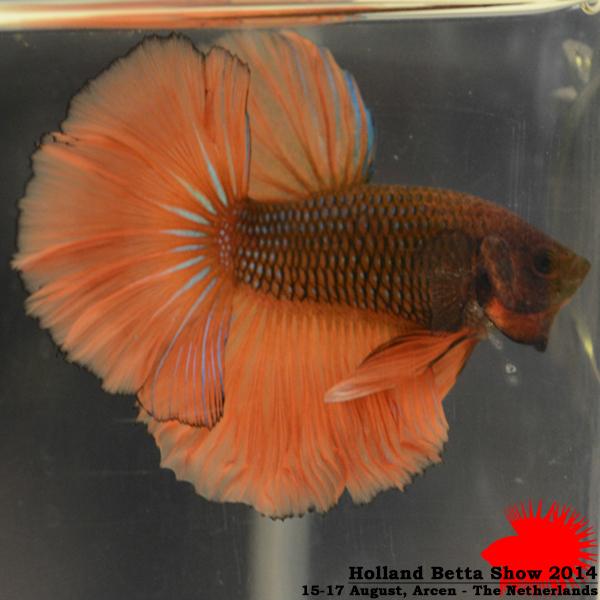 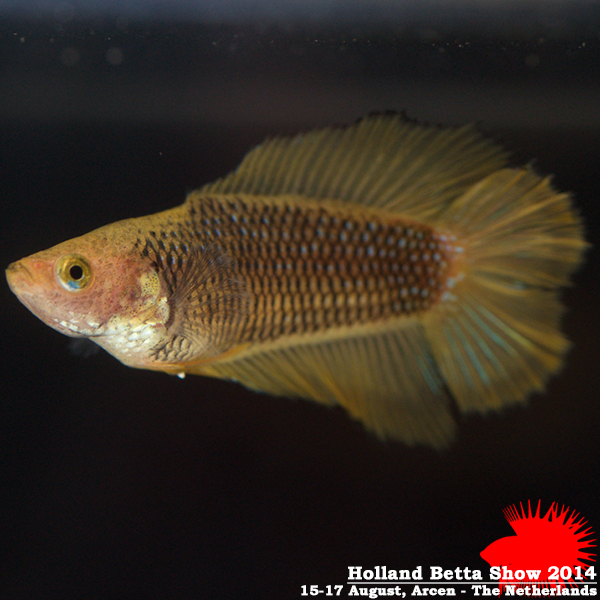 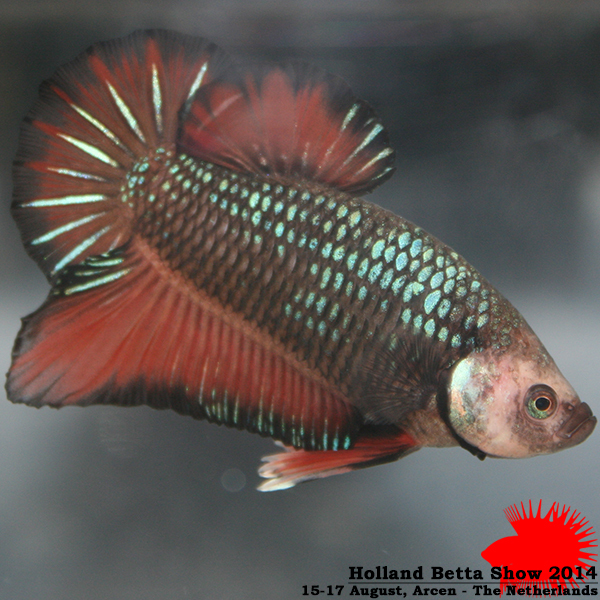 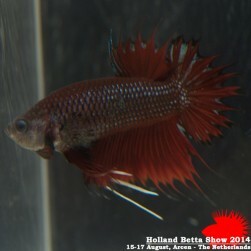 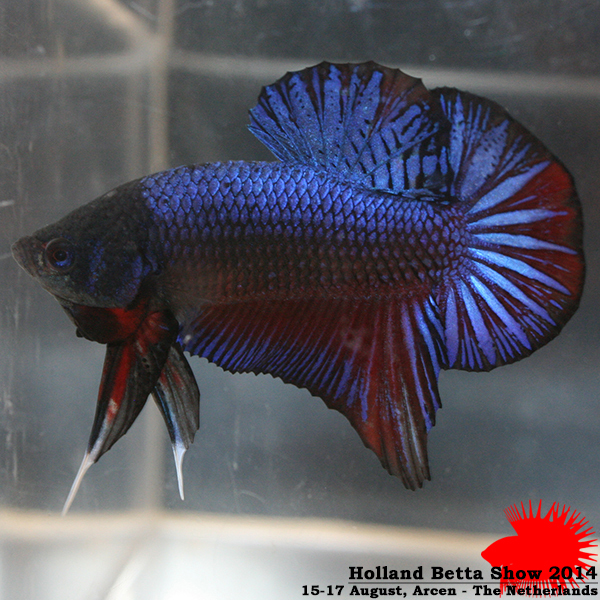 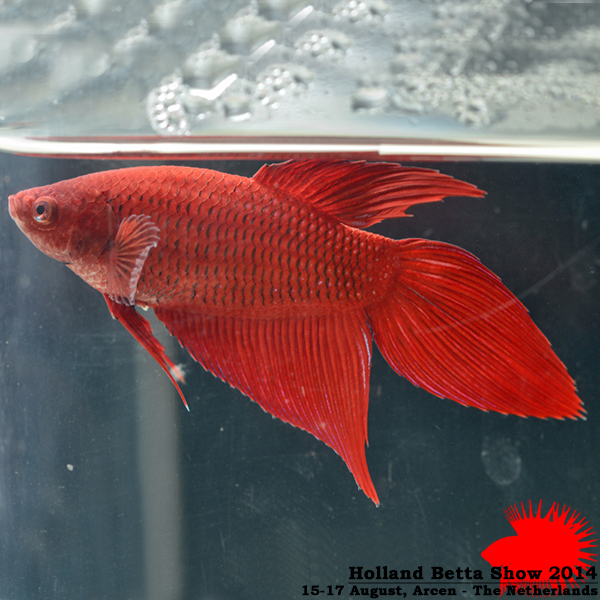 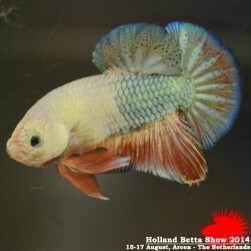 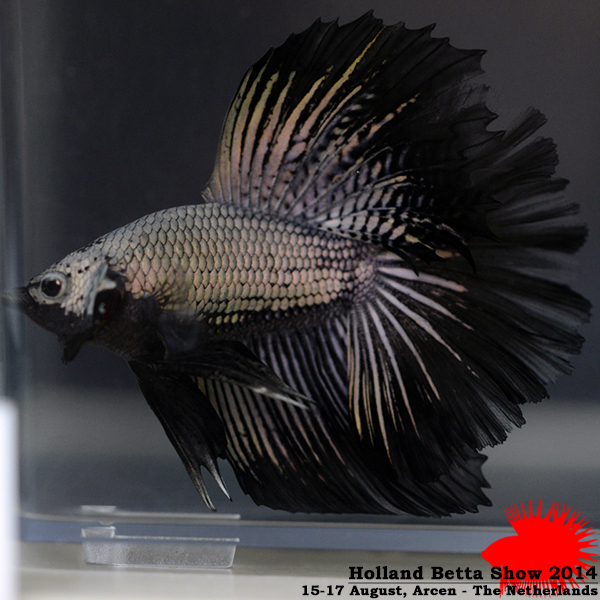 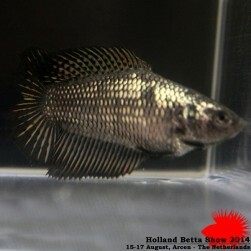 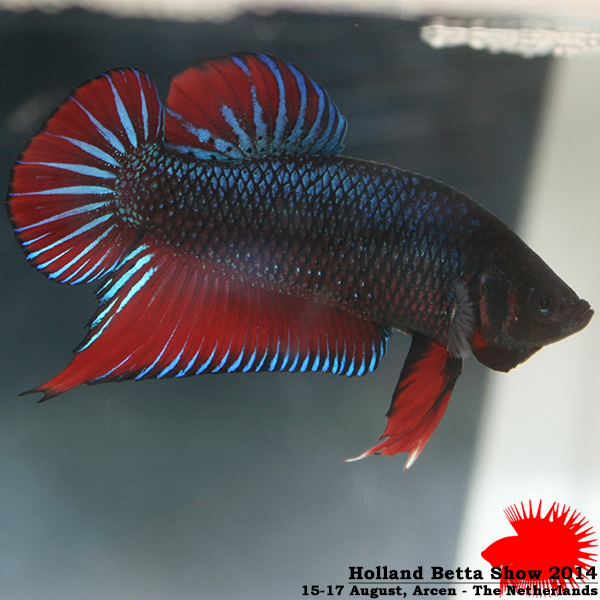 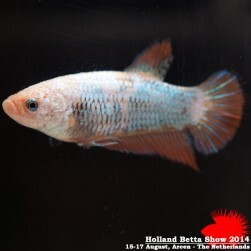 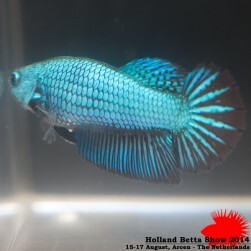 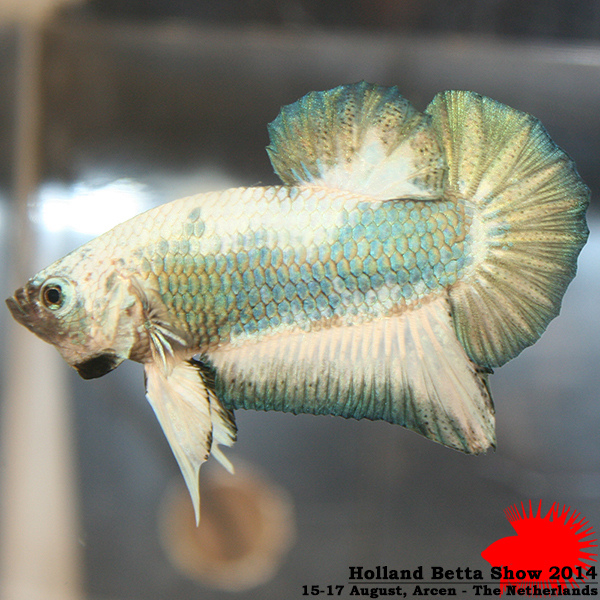 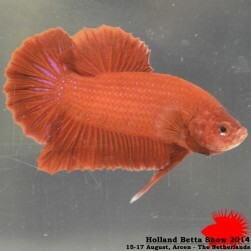 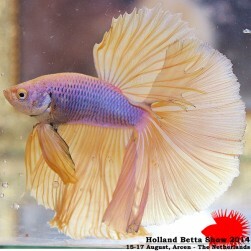 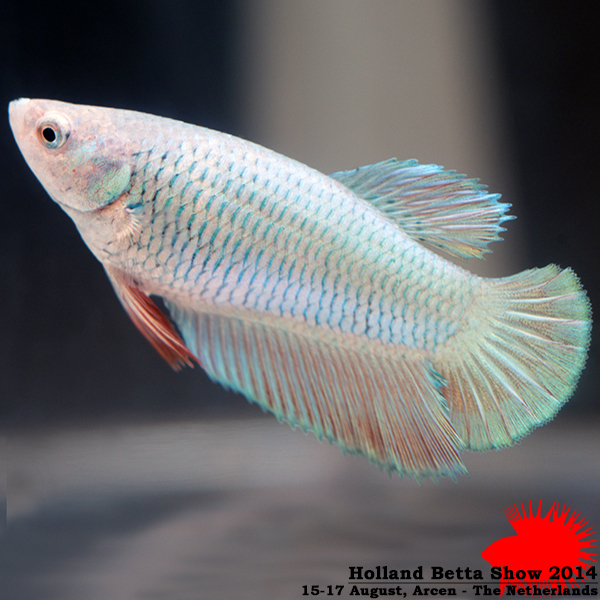 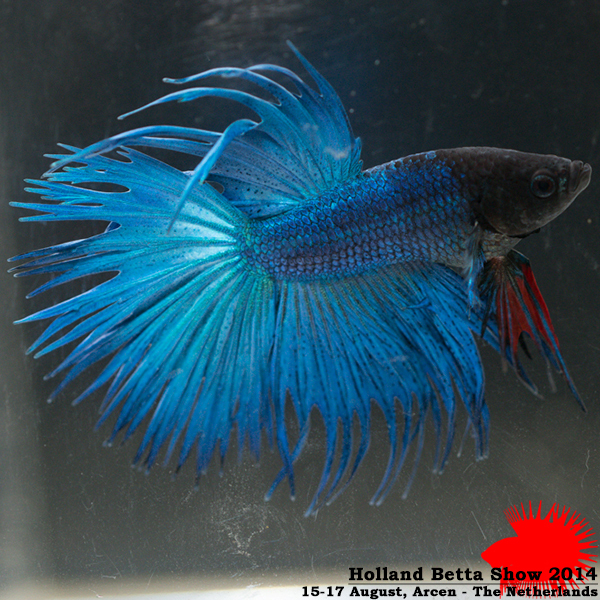 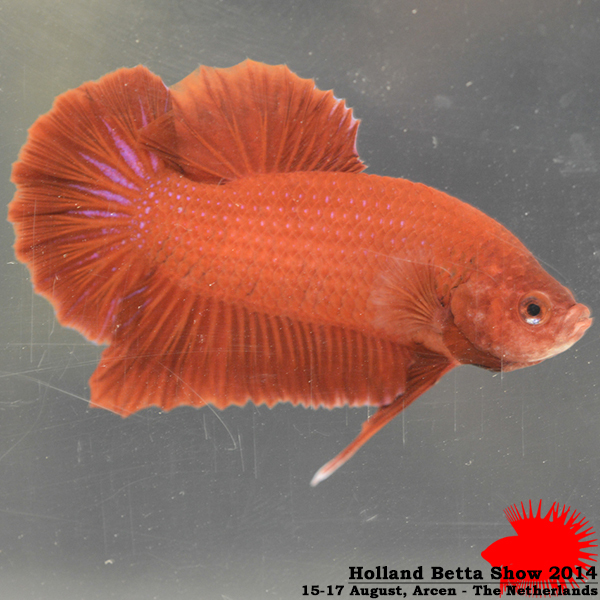 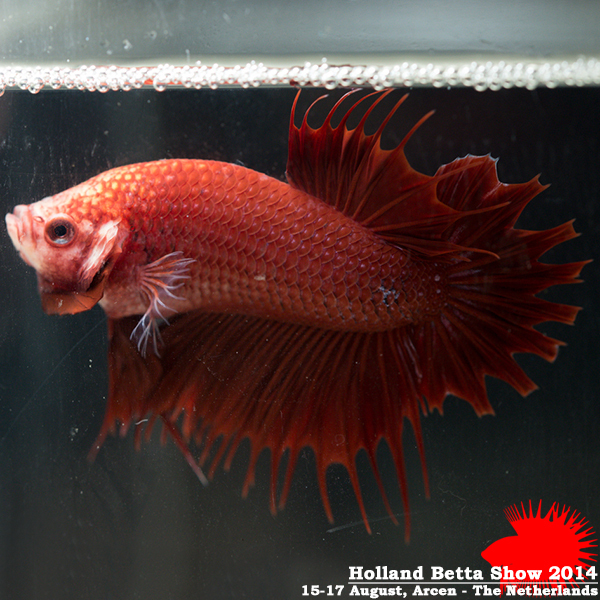 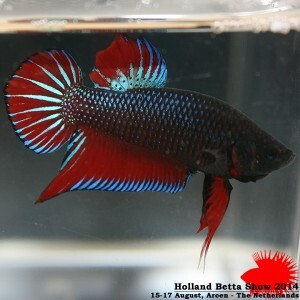 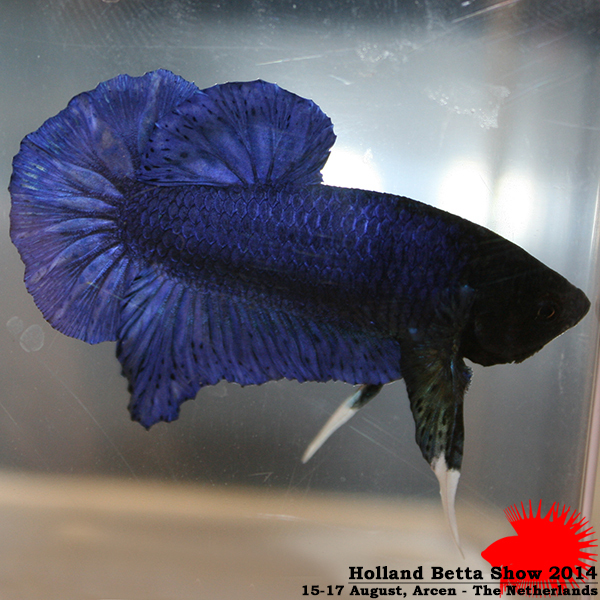 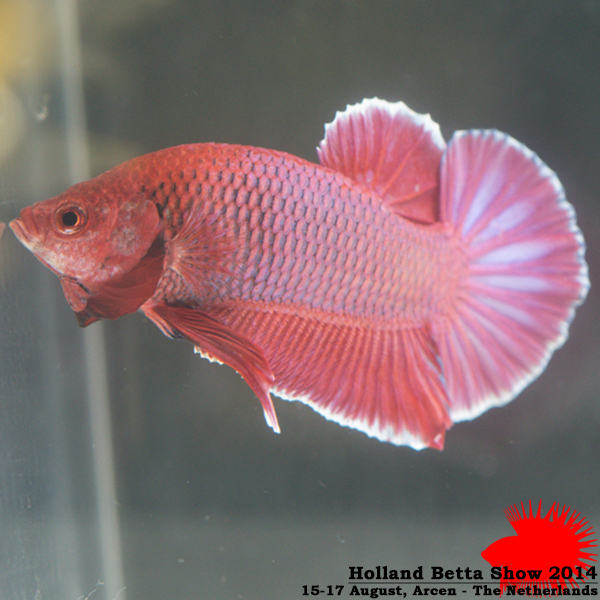 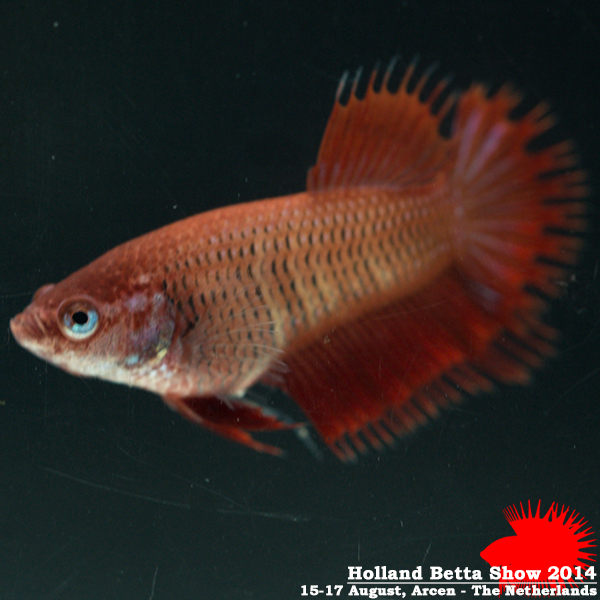 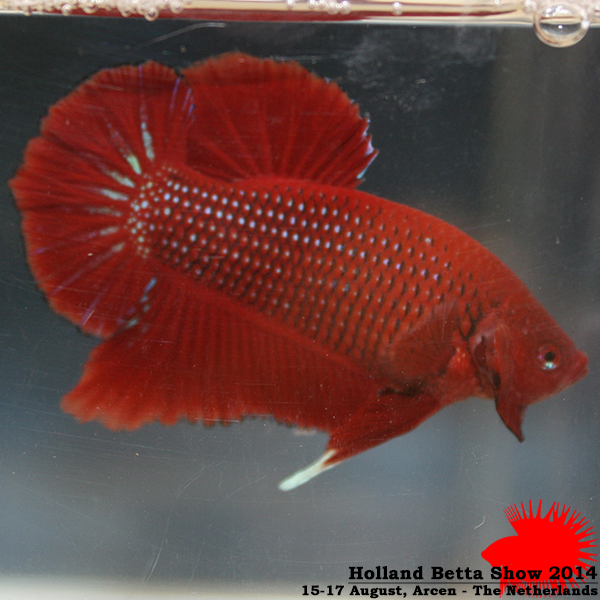 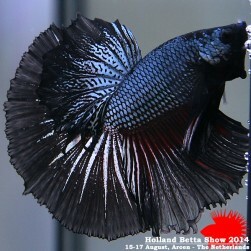 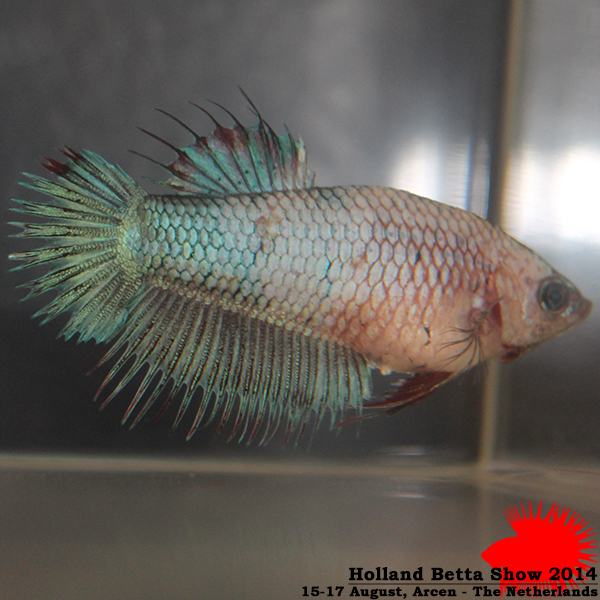 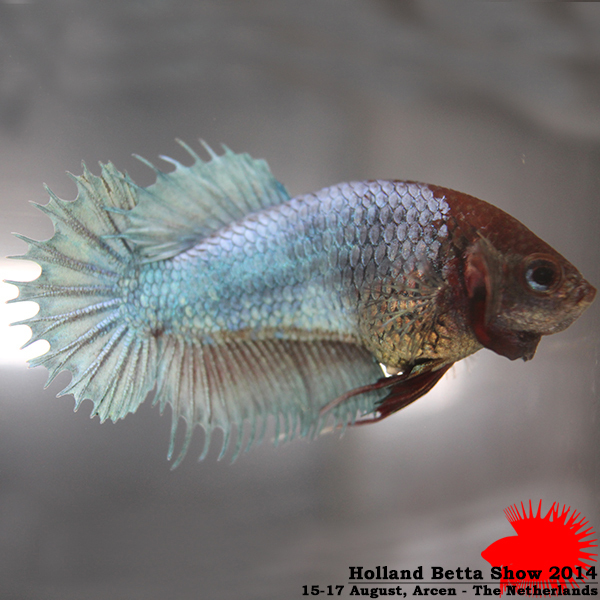 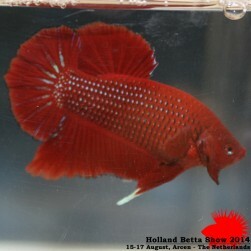 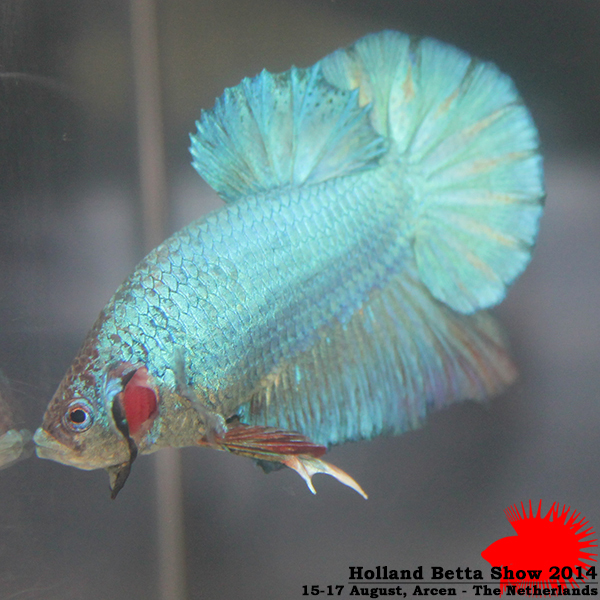 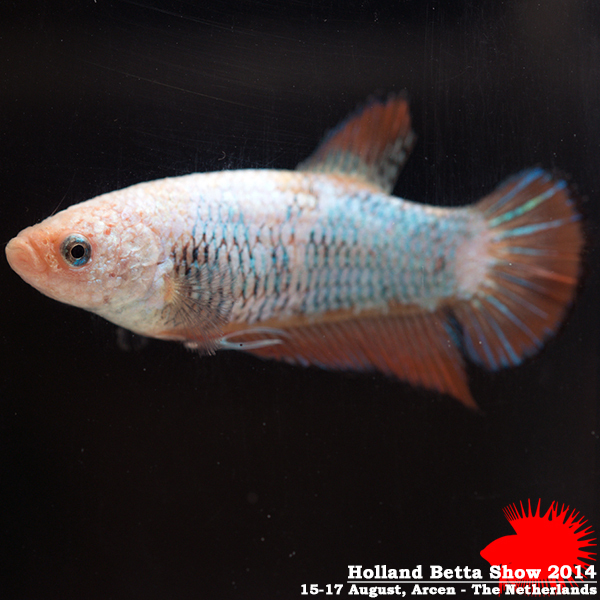 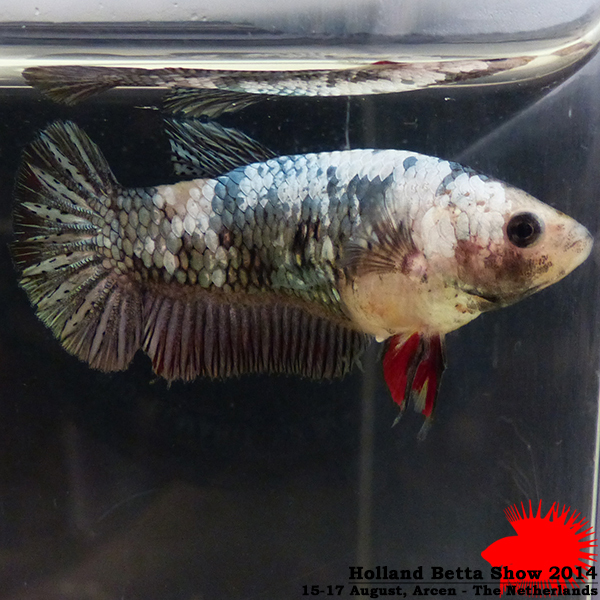 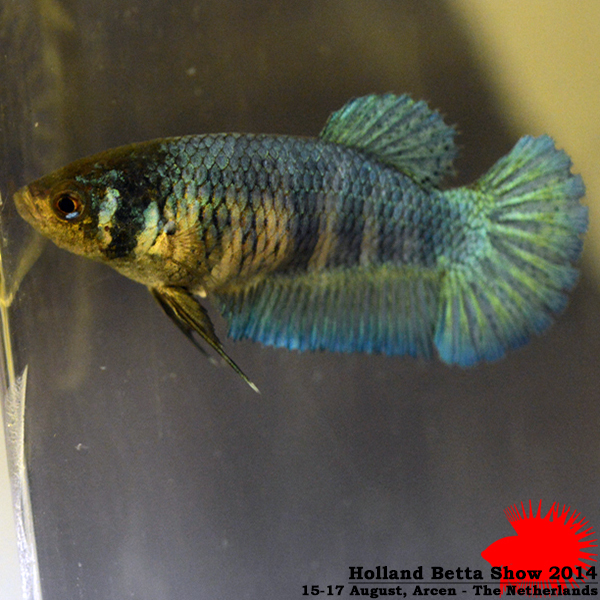 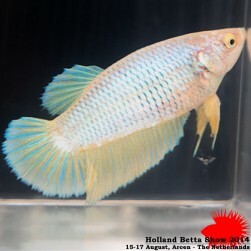 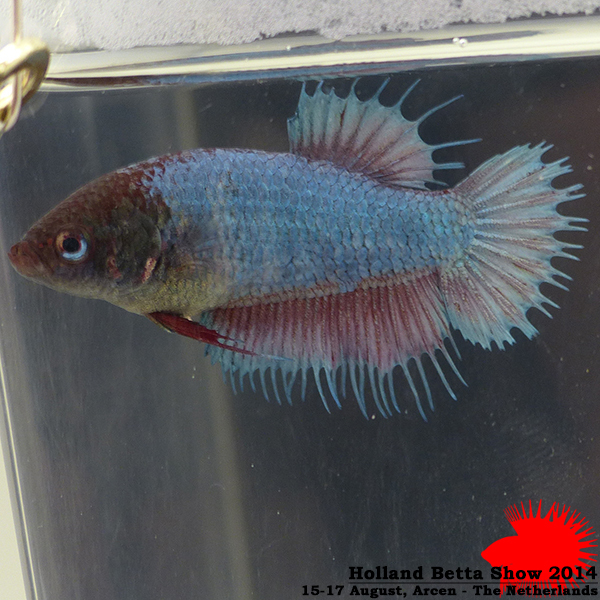 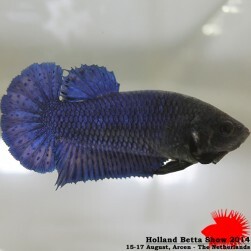 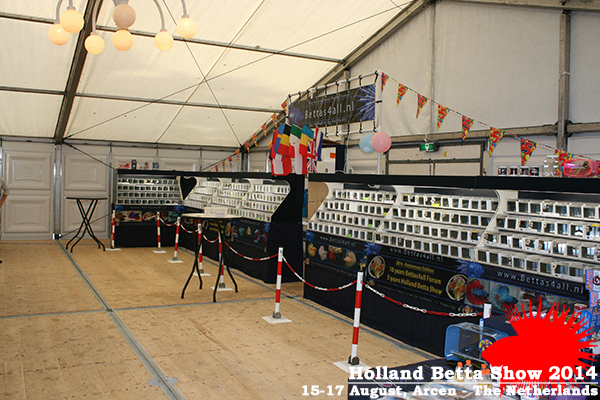 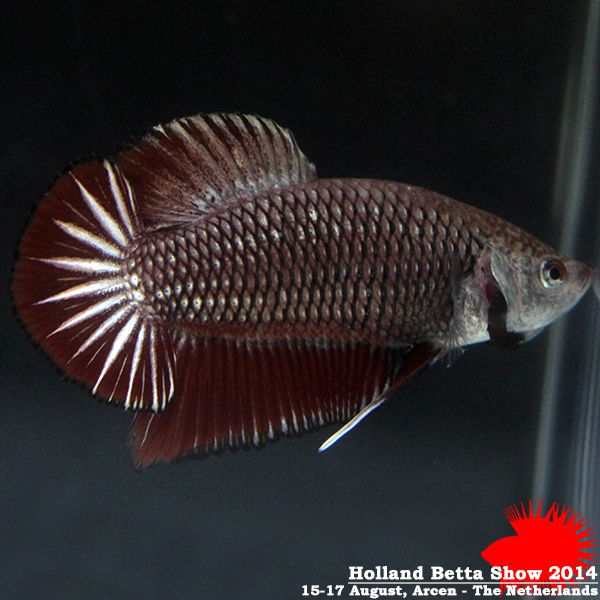 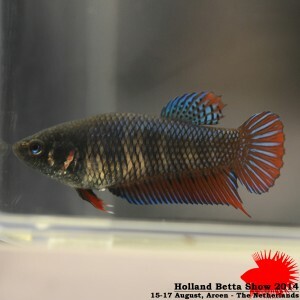 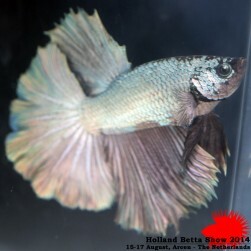 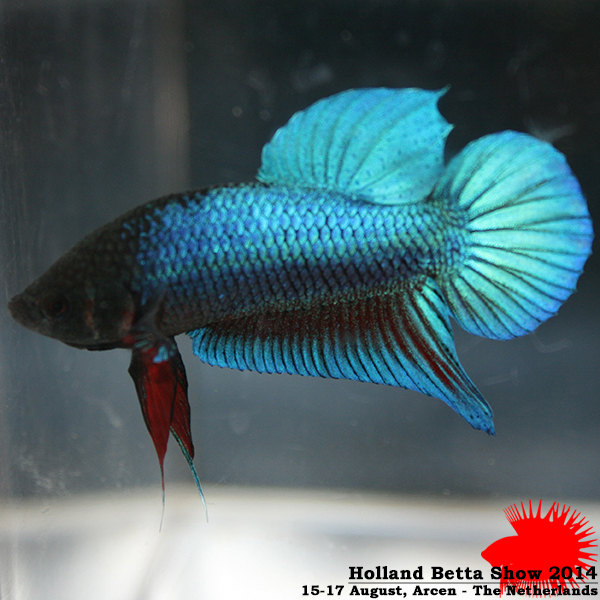 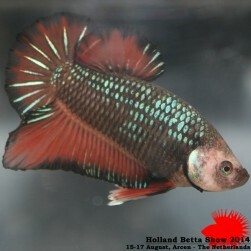 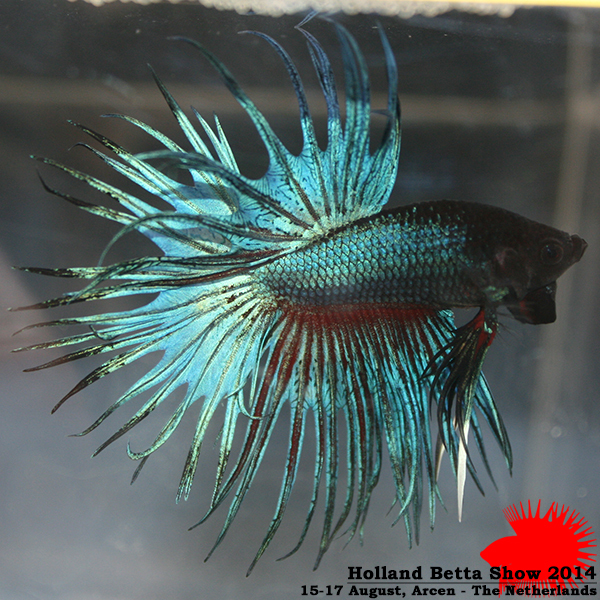 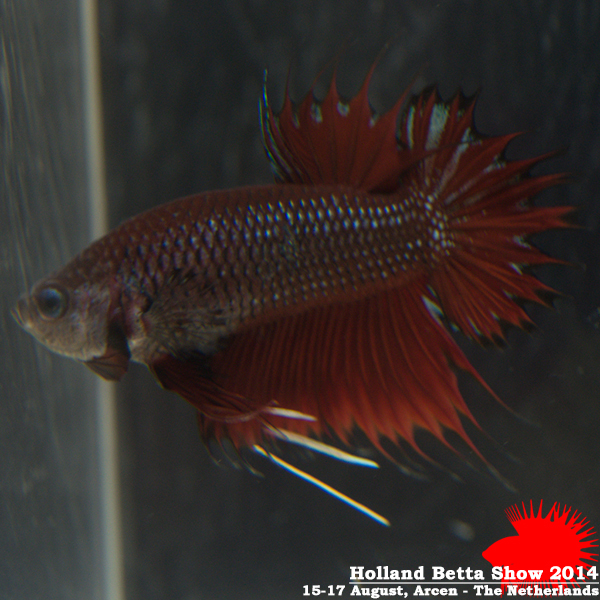 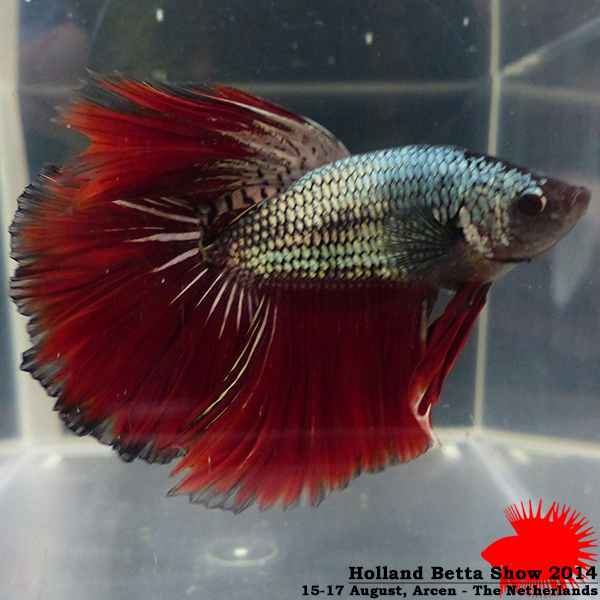 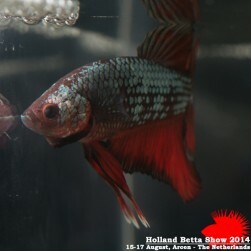 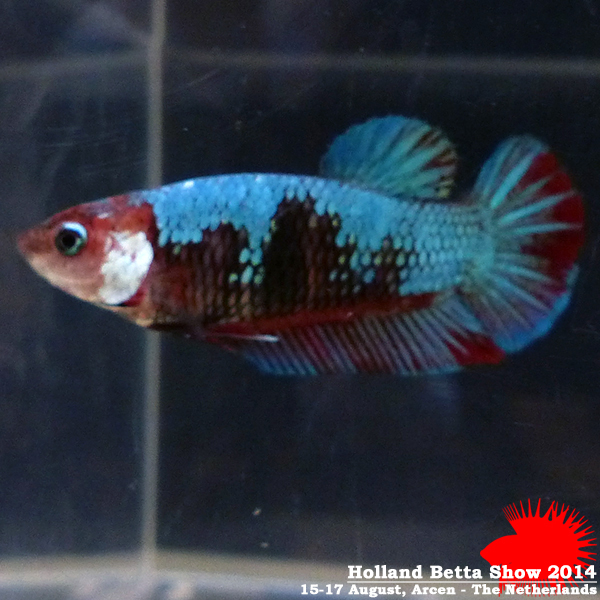 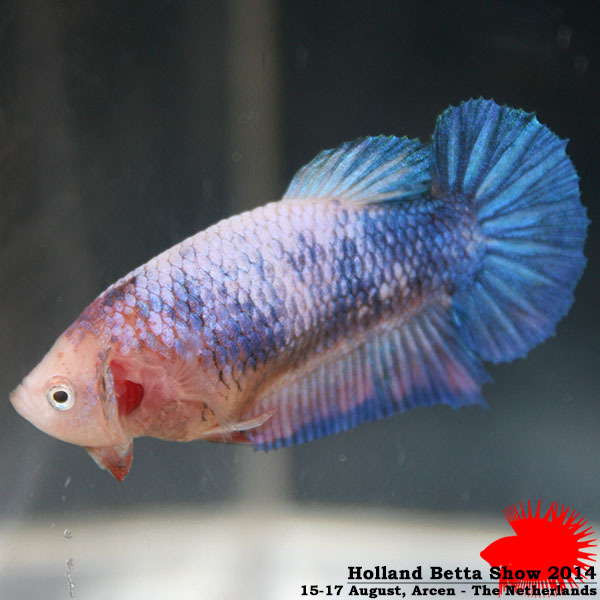 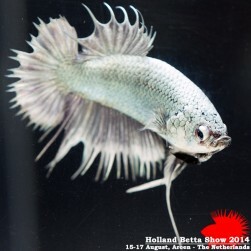 Last but not least, the Bettas4all Show Team 2014 consisting of Joep van Esch, Jolanda and Gerrit Wisseborn, Michel Stokkelaar, Michiel van Bemmel, Arie de Koning and Annemiek van Driel and Stefan Kruger. 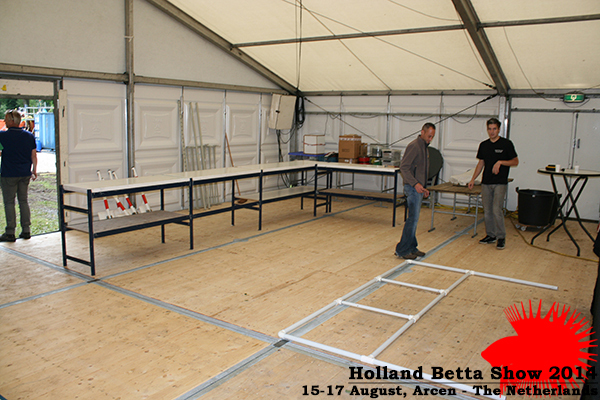 In addition we especially would like to mention our helpers David Bastiaensen, Johan Klijn and Max Derix who supported us in an amazing way, thank you guys!! 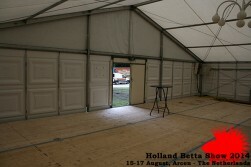 Our spot in the Holland Aquarium Tent on thursday morning. 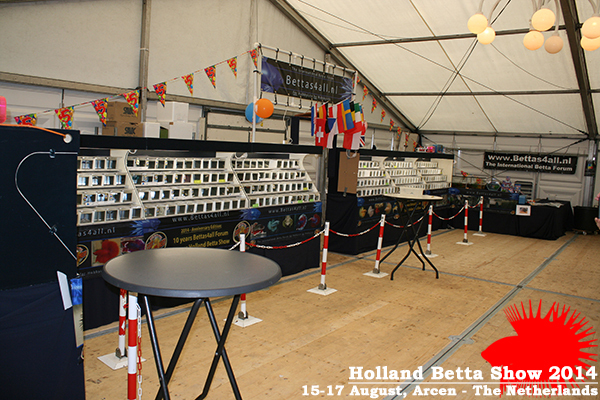 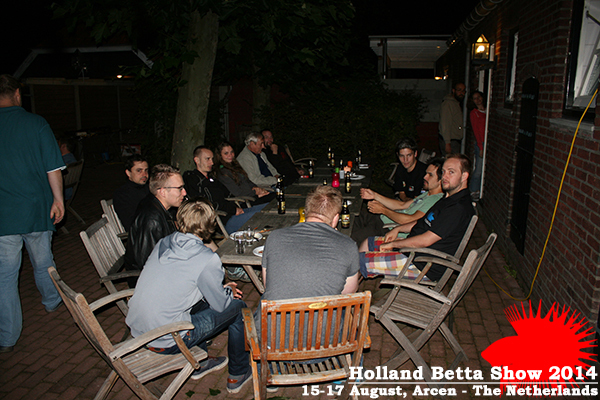 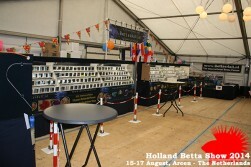 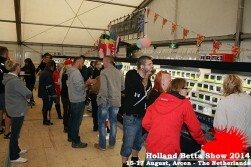 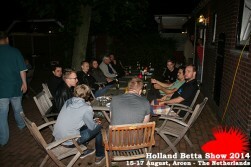 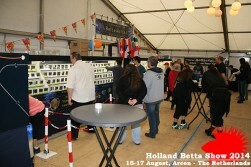 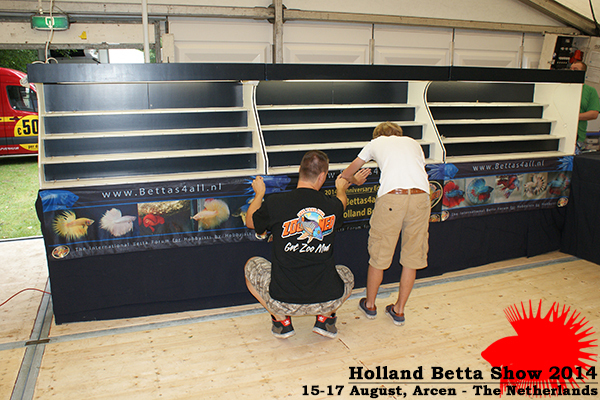 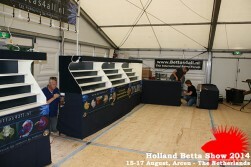 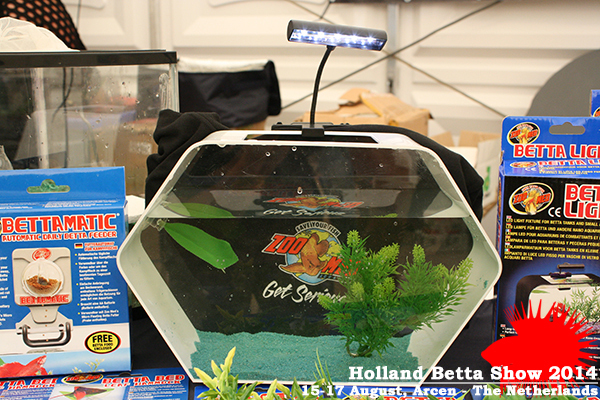 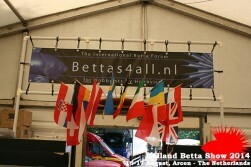 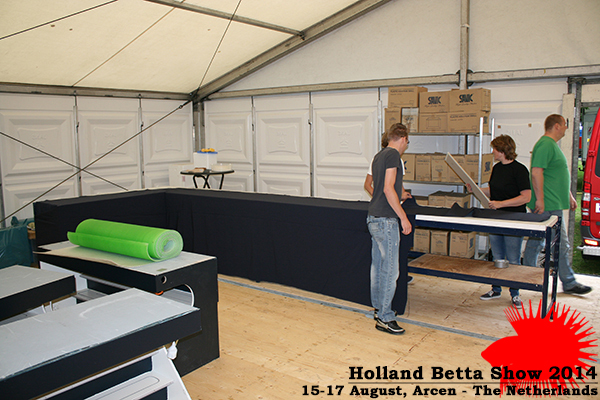 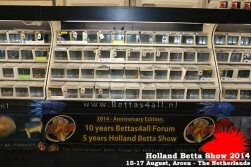 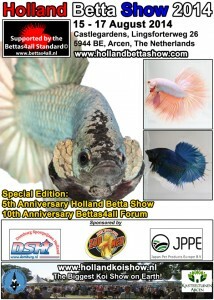 Bettas4all Show Team building up the stand of the Holland Betta Show. 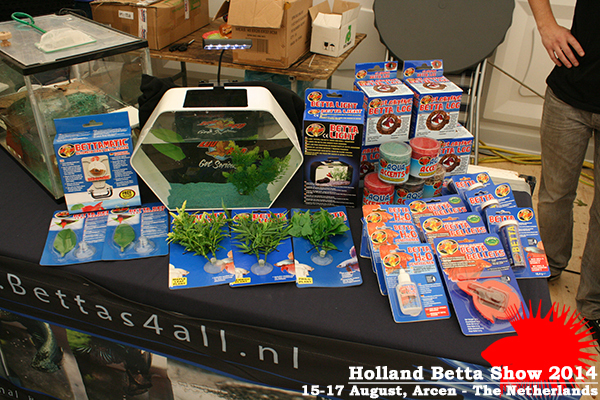 Bettas4all Show Team building up the stand of the Holland Betta Show. 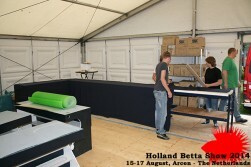 Attaching the banners. 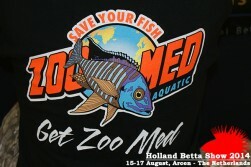 Zoo Med our head-sponsor! Left side of the show set-up ready for benching! 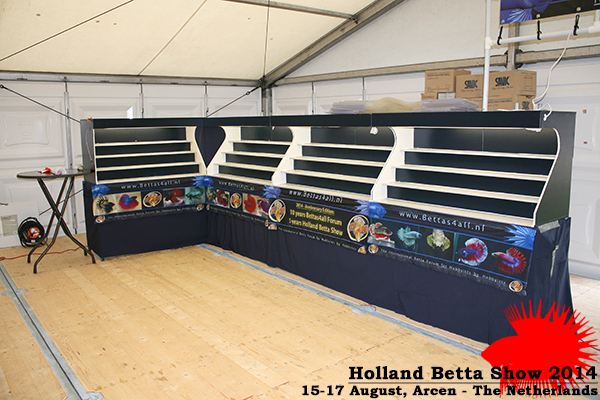 Right side of the show set-up ready for benching! 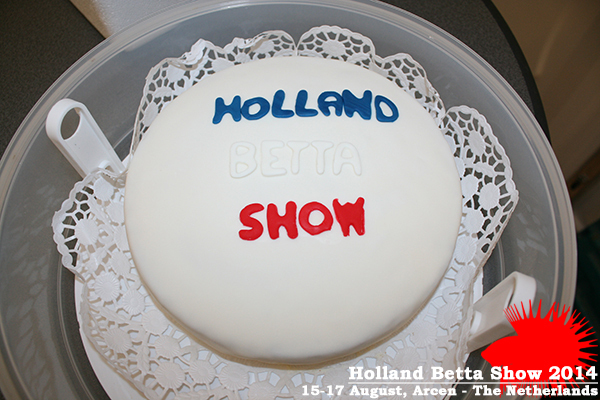 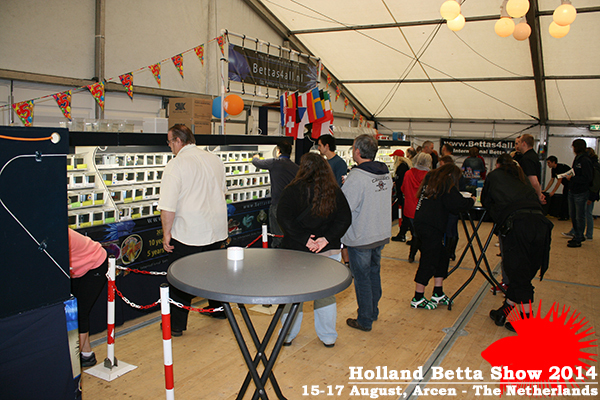 Flags of the countries represented at the Holland Betta Show 2014 Anniversary cake made by Max Derix. 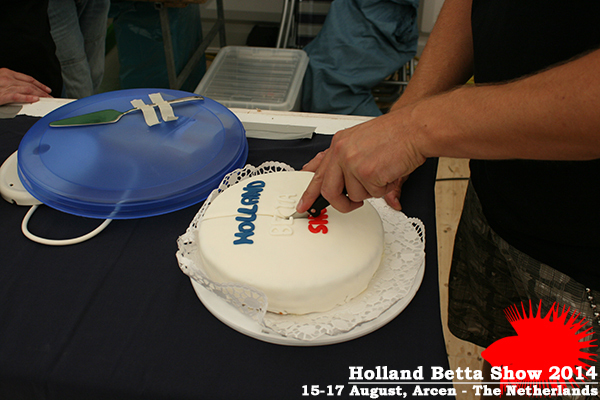 Cutting the anniversary cake. 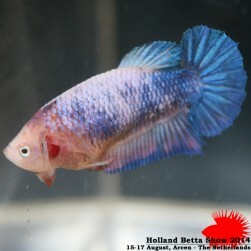 Zoo Med Betta condo Zoo Med Betta Products. Impression of the left side of our set-up. Impression of the right side of our set-up. 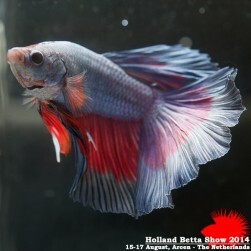 Judging! 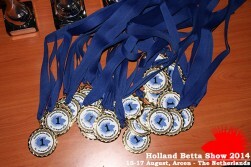 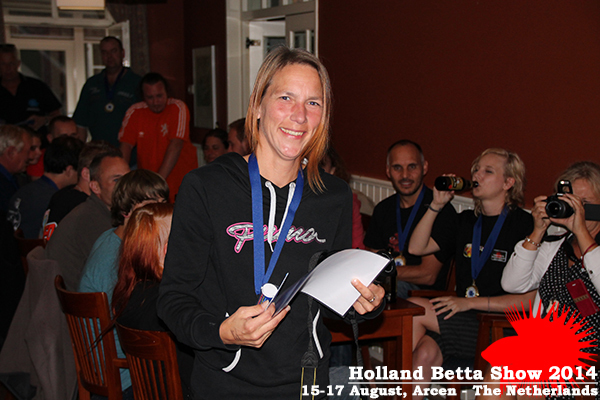 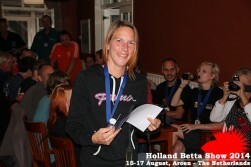 Medals for the class winners and special awards made by Domburg Sportprijzen Holland! 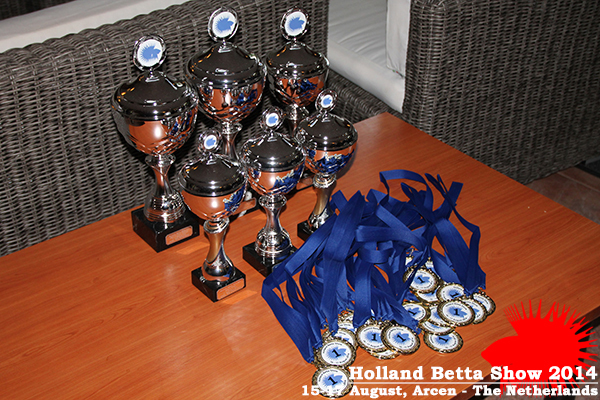 Medals for the class winners and special awards made by Domburg Sportprijzen Holland! 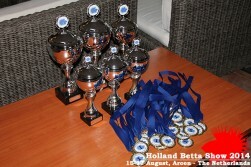 Ready for the award ceremony! 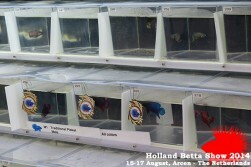 Bettas4all Love Pair: Roberto Silverii & Olga Gomoreva Jamie King with his awards. Susanne Berg with her award. 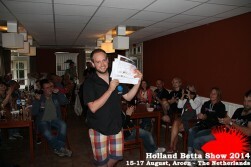 Michael Kirkham with his award. Josip Kevari with his awards for Best of Show Male & Best of Show Female. Emelie Brandstrom (Embra) with the Jury Prize! Swedish Team showing off with their awards. 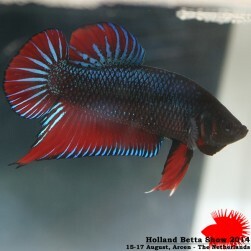 Betta party! Betta party! 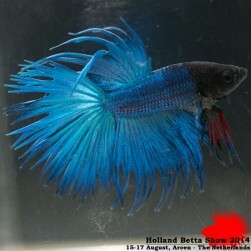 Betta party!